This shop is very well located in the very busy and very popular Majors Bay Rd Strip in Concord. 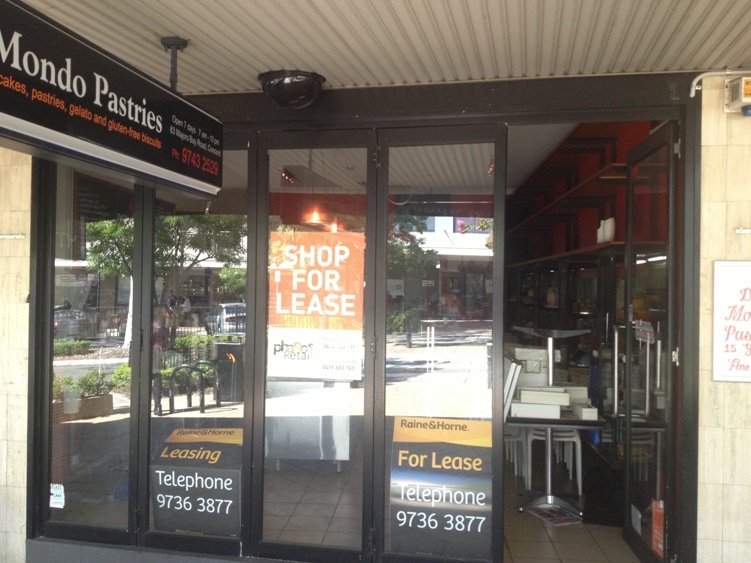 Currently set up as a Cafe/Patisserie in the front half of the shop, and a Bakery Kitchen in the rear, the 2 could be seperated and lease independantly. 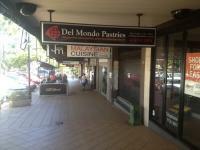 The Bakery Kitchen has loading from the rear and the shop has an all important seperate outdoor seating area that can be leased from Council. Located right at a pedestrian crossing, this ensures a very strong foot traffic. Please call us at your earliest convenience as shops like this don't last.